Environmental issues related to atmospheric pollution have forced European governments to step up measures to reduce emissions of harmful substances in the exhaust of road transport. Chemical Agent - AdBlue® is a trademark registered at the International Office of the Intellectual Property Organization in Geneva and is owned by the VDA (German Automobile Manufacturers). The production, transportation, storage and handling of the product is monitored by the AUS 32 Quality Assurance Guide AUS 32. Materials that may be in contact with AdBlue® are listed in AUS 32, as AdBlue® has a corrosive effect on metals. The solution is not dangerous and there are no special rules that regulate its transportation. However, urea is incompatible with some materials and should be stored and transported in containers that do not corrode upon contact with the product. To ensure its durability, it is desirable to store it in the temperature range of -11 ° C to + 30 ° C and away from direct sunlight. 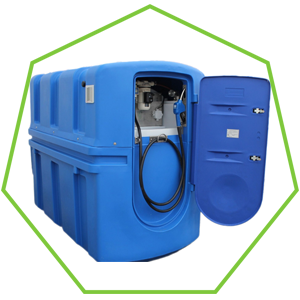 SCR (Selective Catalytic Reduction) systems are very sensitive to the quality of the AdBlue®. 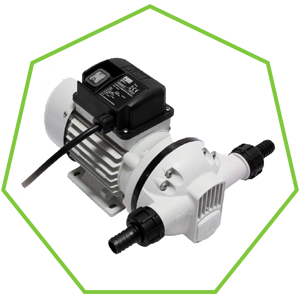 To avoid damage to the system, it is extremely important that the product you use meets all quality requirements and is not contaminated during production, shipping, packaging or storage. The AdBlue® synthesis process is the only one that meets all the quality requirements. 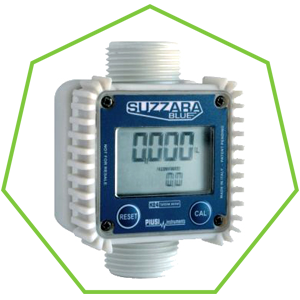 Greater product cleanliness without risk of contamination. High quality of each batch. During production, the product is constantly in liquid form. Production is possible only in large nitrogen-fertilizer plants. 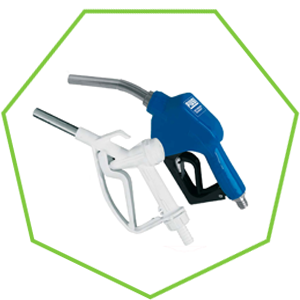 There is no guarantee of using a special Urea for AdBlue-Urea AM. Danger of pollution during different stages of production. Inconsistency in the quality of the different batches. The dissolution of granulated urea results in the appearance of residual elements. 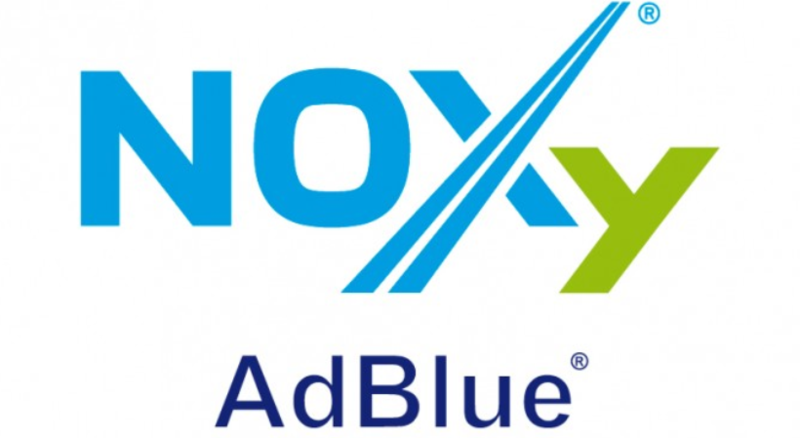 NOXy® is a 32.5% solution of urea produced by Grupa Azoty which is obtained from technically pure (non-polluted) urea and demineralised water, also known as AdBlue® 1. 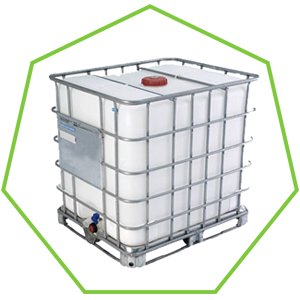 Auto Trade Chemicals Ltd. offers its customers a high quality product, produced by the synthesis method, under the brand name NOXy® by Group Azoty PUŁAWY, with proven quality and guarantee for trouble-free operation of the SCR system of your heavy trucks and agricultural machinery. 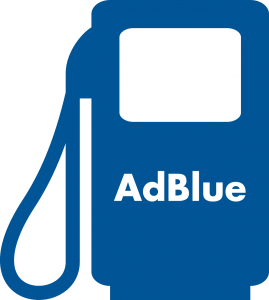 Industrial packaging of 10 liters with easy-to-use spout;1 AdBlue® is a registered trademark of Verband der Automobilindustrie e.V. (VDA). 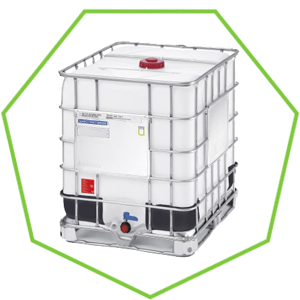 Dispensing system for AdBlue® 2800 L.